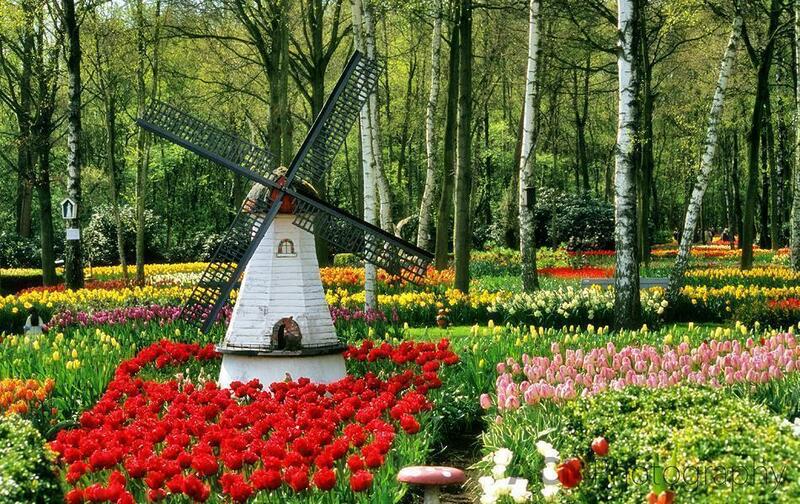 Millions of tourists flock to the Netherlands each spring to take in the beauty of the tulips fields. 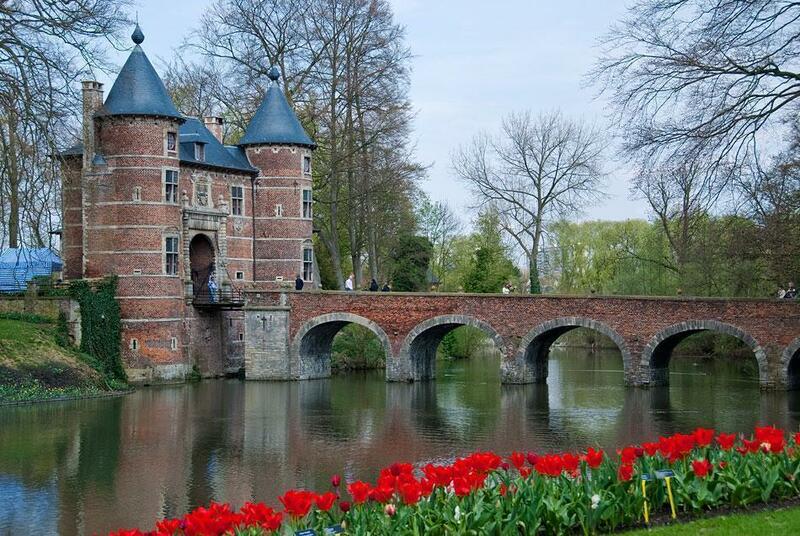 Most have no idea that further south, Belgium is a garden lover’s paradise. 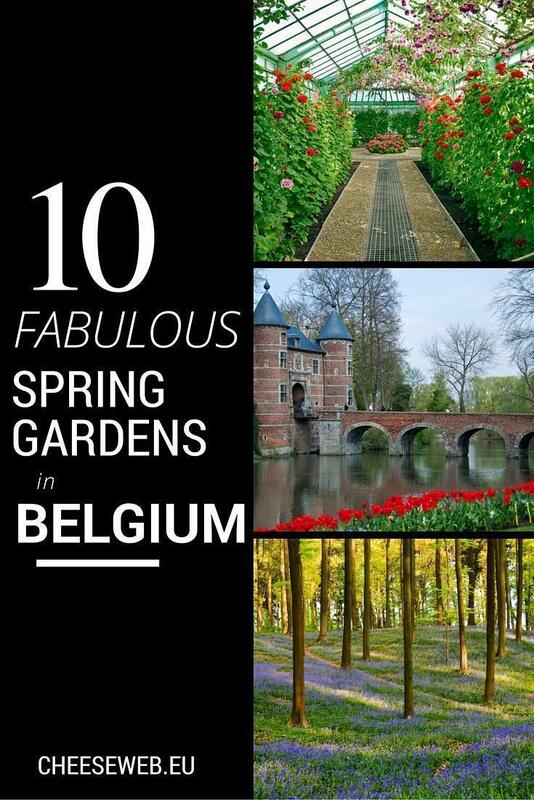 The following list contains 10 of my favourite spring garden and nature destinations in Belgium. Some, I have written about before, in depth, and I have linked back to those earlier articles. Others, I have kept to myself until now. 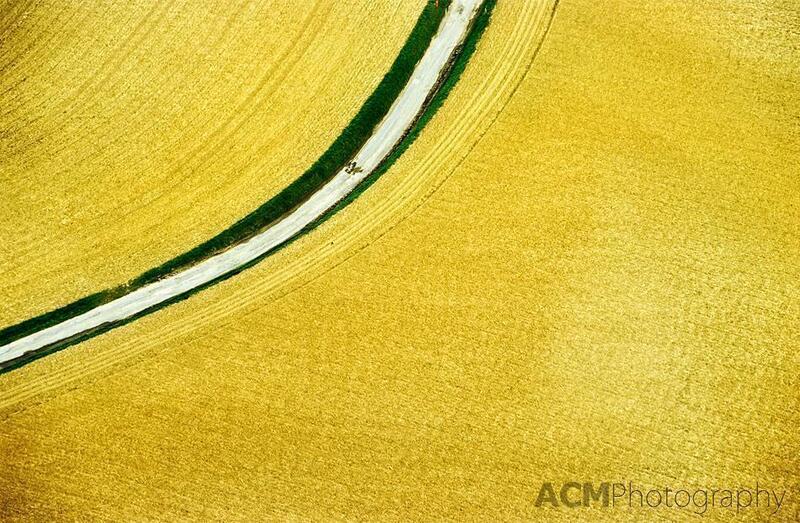 I hope you find one that inspires you to enjoy Belgium’s natural beauty. While definitely not as large as the Keukenhof Bulb Gardens in Lisse, The Netherlands, The Vredehof is no less special. This garden, in Kessel, was started by one man, Fernand Geyselings, when he retired in 1987, as a tribute to his late wife. Geyselings planted over 200,000 different bulbs, by himself. There are 200 different varieties of tulip and 185 other spring blooms, from daffodils to hyacinths. There are also a number of flowering trees and garden decorations. Sadly this beautiful garden is no longer open as Mr. Geyselings has passed away. We were very sorry to learn this. The Groot-Bijgaarden is another must-see for tulip and spring bulb lovers. The grounds of this castle are open to the public for a month in the spring. As well as the stunning castle grounds, there are also indoor displays by local growers. For more information visit my photography blog to read about my visit to Groot-Bijgaarden, last spring and check out the Groot-Bijgaarden photo gallery. This year the garden will feature more bulbs than ever, with 400 varieties of tulips, 35 types of hyacinth, 60 varieties of narcissus and 60 other bulb varieties. The Garden is open this year from from 6 April until 6 May. 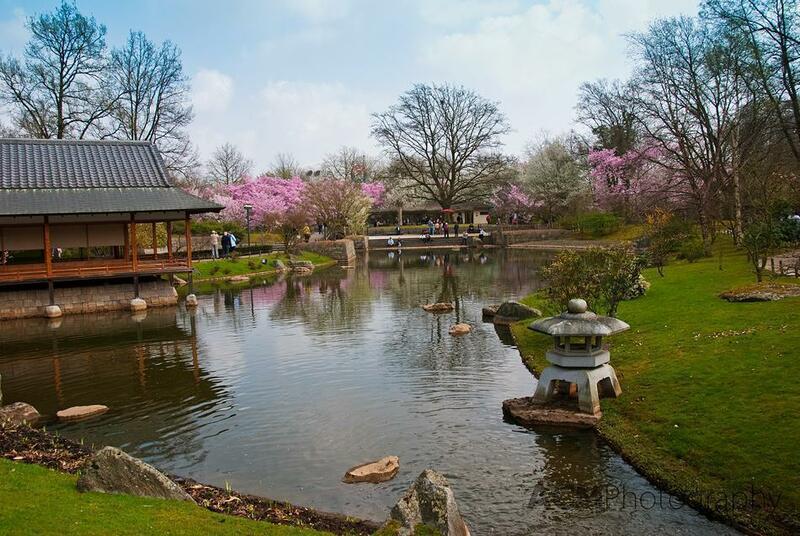 Although you wouldn’t expect it, the largest Japanese Garden in Europe is in Belgium. 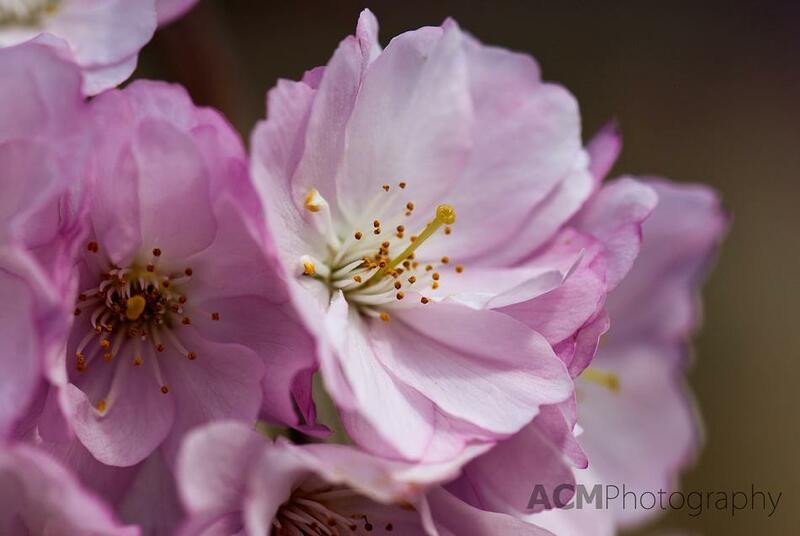 The Japanese Garden of Hasselt is magical in the spring as its 250 cherry trees burst into bloom. The garden is based on 17th Japanese Garden architecture and was constructed with the help of Hasset’s sister city in Japan, Itami. For more information read the CheeseWeb post on my visit to the Japanese Garden. If you’ve always wanted to visit this gem of a garden, now is the time. This year marks the garden’s 20th anniversary and plenty of festivities are planned. The Japanese Garden opens on the 1st of April. If you can’t make it all the way to Hasselt to admire the Japanese Gardens, you can enjoy the cherry blossoms right here in Brussels. Although there are cherry trees in bloom at various locations around the city centre, one of the best places to view them is in Park Leopold, near the European Parliament. There are various spring blooms in this little park, which is also a hop skip and jump from the larger Parc du Cinquantenaire which is also in full bloom in the spring. One of the most anticipated spring garden events in Brussels is the opening of the Royal Greenhouses at the Palace in Laeken Belgium. The palace is the main residence of the Belgian Royal family and their private grounds are only open to the public for several weeks in the spring. 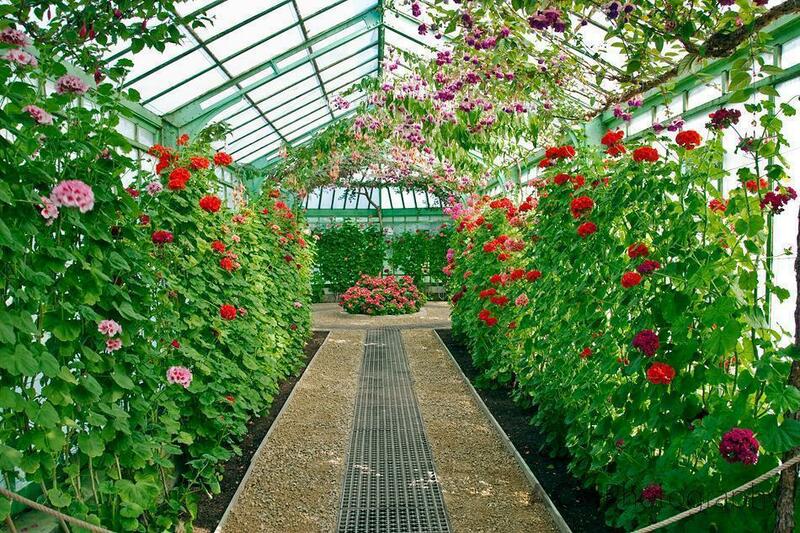 The Greenhouse complex was built between 1874 and 1895 and is 2.5 hectares. The plant collection includes giant palms and ferns from Africa, azaleas, geraniums, orchids and bleeding hearts among many others. For photos and information please visit my Royal Greenhouse gallery. This year the greenhouses are open from the 13th of April to the 6th of May. 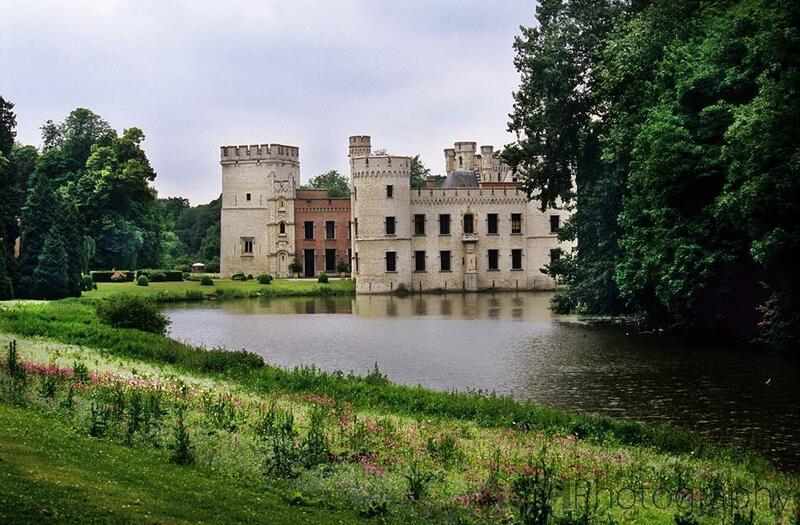 The National Botanic Garden of Belgium is located just outside of Brussels in the town of Meise. The garden is 92 hectares and holds 18,000 varieties of plants from magnolias and rhododendrons to medicinal plants and wild roses. There is also a large glass house with tropical and dessert plants, a traditional farm house and garden and a garden shop. At the centre of the Botanic Garden sits Bouchout Castle which is often open to the public and is available for receptions. If you’d like a sneak peek at the beautiful collections, check out our photo story on the National Botanic Garden of Belgium. The Grand Béguinage (Groot Begijnhof van Leuven in Dutch) is not specifically a garden destination; however it is a quiet oasis in the centre of the Flemish city of Leuven. The Béguinage is a UNESCO World Heritage Site. It dates from the 13th century and was a refuge for unmarried semi-religious women. 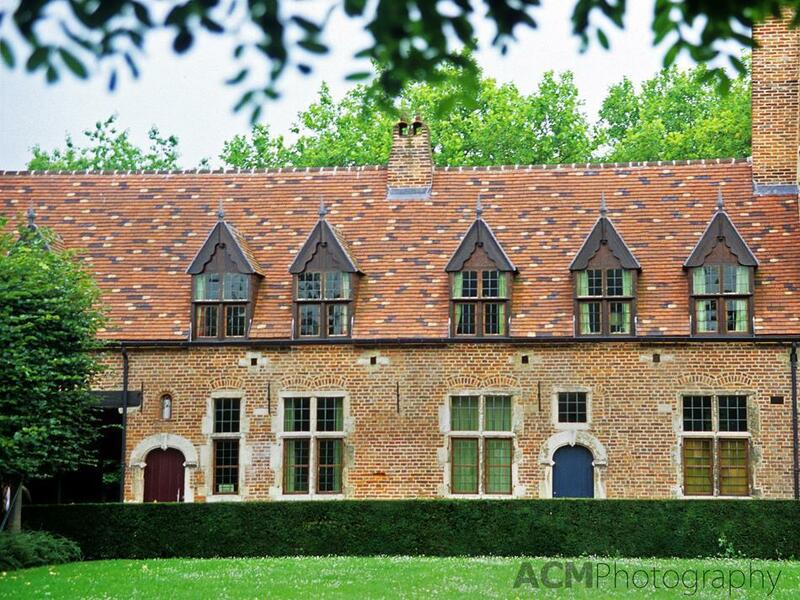 These days the Béguinage is owned by the university and houses visiting students and professors. You can wander through the quiet cobbled streets and admire the small gardens and climbing roses that decorate the living quarters. Hallerbos is a beech forest near the town of Halle. Throughout the year it is a haven for walkers, cyclists and horseback riders. 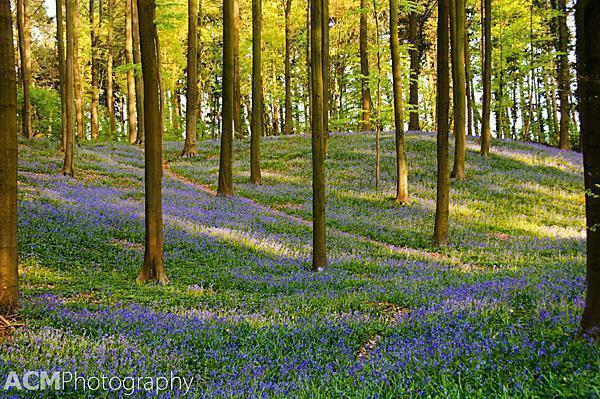 In spring however, the forest acquires a magical carpet of blue, created by millions of Bluebell flowers covering the forest floor. For more information and photos visit my article on Hallerbos – Belgium’s Blue Forest. Belgium is famous for its many Abbeys (where do you think all of that wonderful beer comes from?). Because the monks were often the area’s physicians, many of them had medicinal gardens. 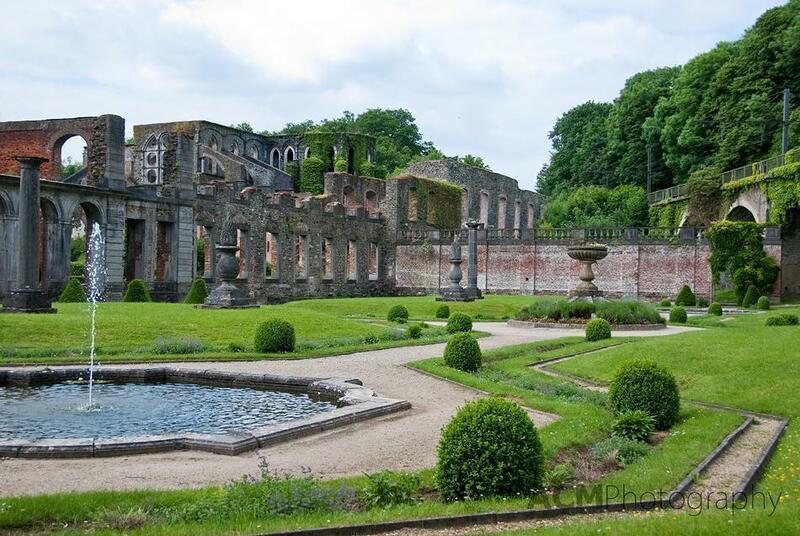 One great example can be seen at the Villers Abbey (abbaye de Villers) in Wallonia. In addition to the garden there is a working vineyard as well as the ruins of the Abbey which are stunning to wander through. I admit that a boat lift may seem like an odd choice for a post on gardens and nature. You can’t however discuss gardens in Belgium without a nod to the country’s agricultural heritage. Farming remains a mainstay in this country and what better place to admire the fields of Belgium than 70 metres in the air. The observation deck at the boat lift offers panoramic view of the countryside as well as the Brussels-Charleroi canal. If you have any other must-see spring garden or nature sites in Belgium, leave them in the comments below.